Located in Orono just minutes up the road from Penobscot Valley, the Black Bear Inn offers a complimentary continental breakfast each morning in the Black Bear Cafe. See below for our current packages. Additional rounds of golf may be purchased in advance. Rates listed are per person/double occupancy and include room, breakfast, 18 holes with cart, all taxes, resort fees and gratuities. Rates are based on availability and are subject to change. 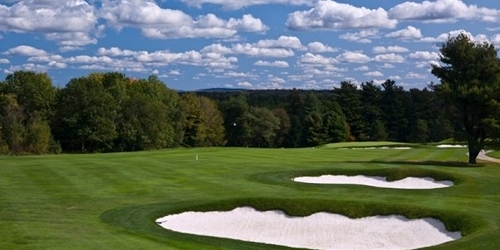 Penobscot Valley Country Club reserves the right to change price and offer at anytime. Prices and offer are subject to change without notice. MaineGolf.com is not responsible for errors posted in this golf package.